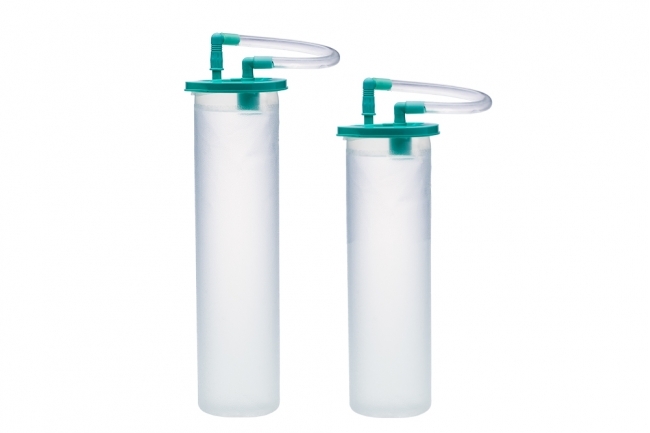 SUCTION LINER was used as a storage of fluids or debris from human body during surgery or other medical procedures by using a complete set of Suction Liner System. -The valve will automatically shut off when fluid get full in Liner. 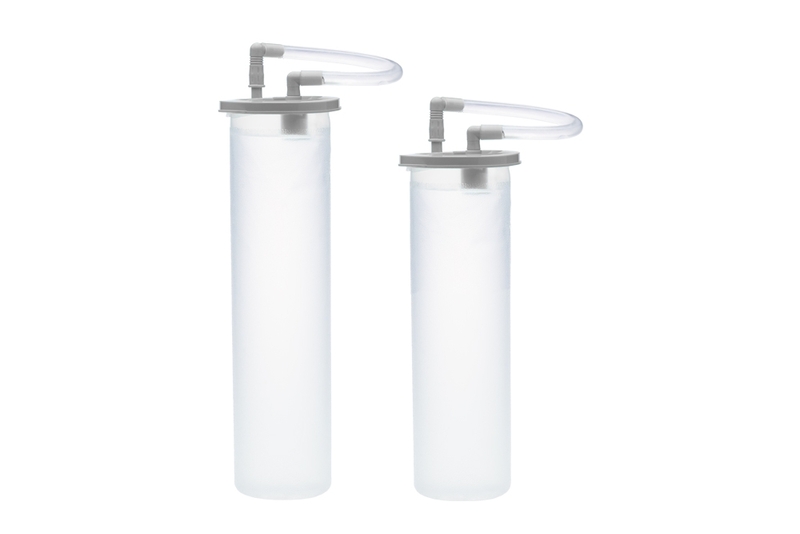 -Avoid waste from being sucked to Medical Suction System.